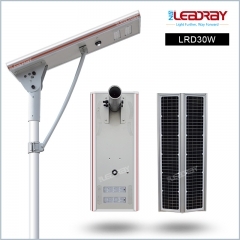 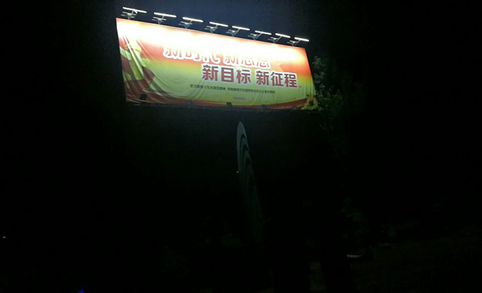 Leadray solar billboard light application for billboard. 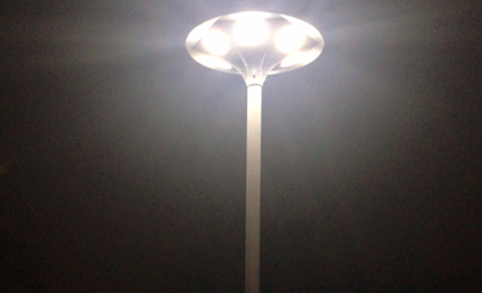 40W solar street light in the 8M pole on the two lanes. 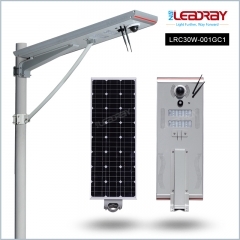 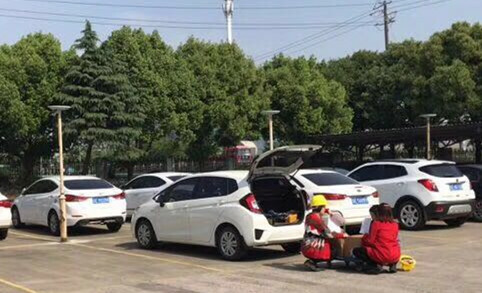 Shenzhen Leadray hotsale 15W round solar plaza light/garden lights are applied to parking lot lighting. 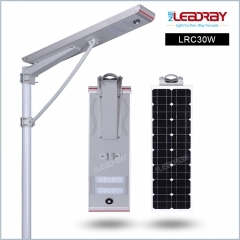 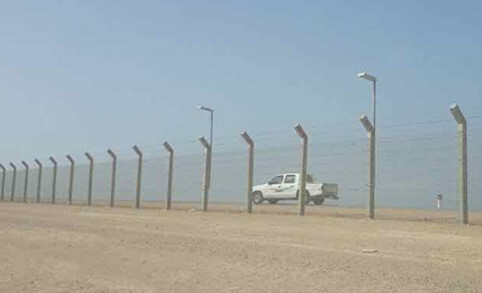 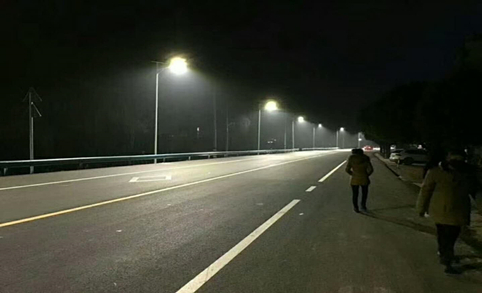 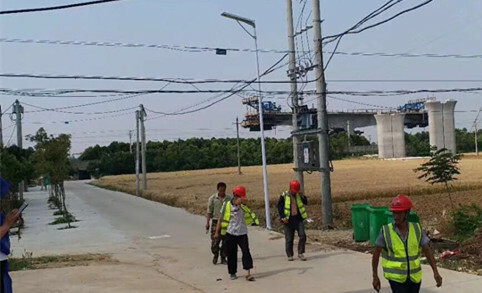 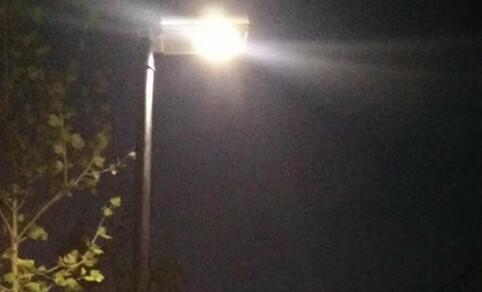 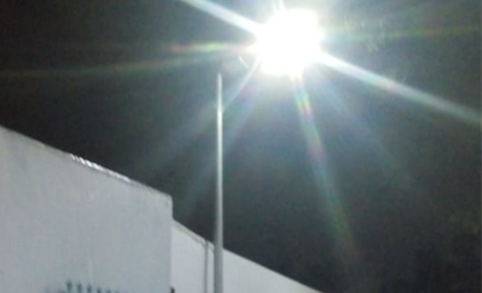 The newest 500pcs LRC08W integrated solar street light solar outdoor lighting project is operating in Africa highway.